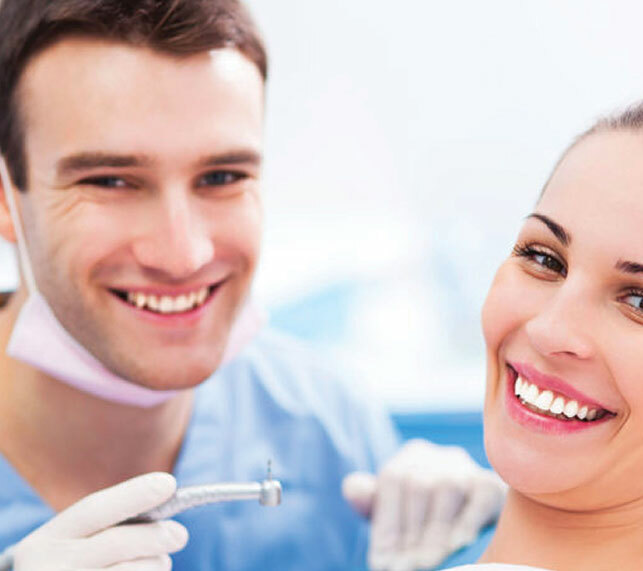 Our practice considers prevention of dental disease as a priority. We recommend children should see our dentist by one year old or by the time their first tooth erupts (grows into the mouth). This is to allow for a young child to become familiar with a dental check-up & the dental environment and for our experienced practitioners to provide dietary and oral hygiene advice to ensure a healthy oral environment from the start. By providing positive dental visits, we believe your child will become familiar with our team and embrace their visits. The Child Dental Benefits Schedule (CDBS) provides basic dental services to children aged between 2 and 17 years. Dental services are capped at $1000 over 2 consecutive calendar years. The 2-year cap period starts when a child or teenager first gets an eligible dental service. The CDBS does not cover orthodontic, cosmetic dental work, or dental services provided in hospital. If your child is eligible for this scheme, they can expect no out of pocket expense for the above-mentioned services. 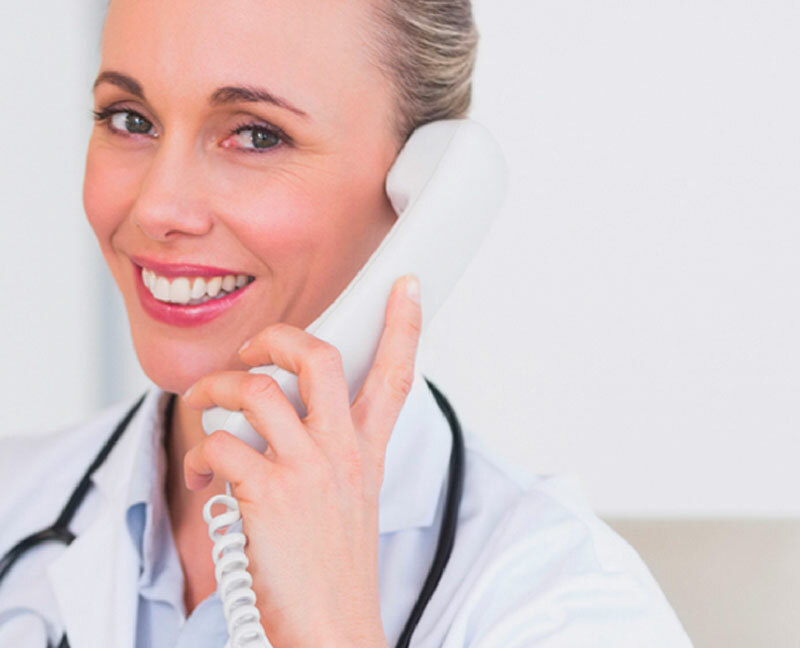 Please phone our friendly reception staff to assist you in determining your eligibility or find out more here.